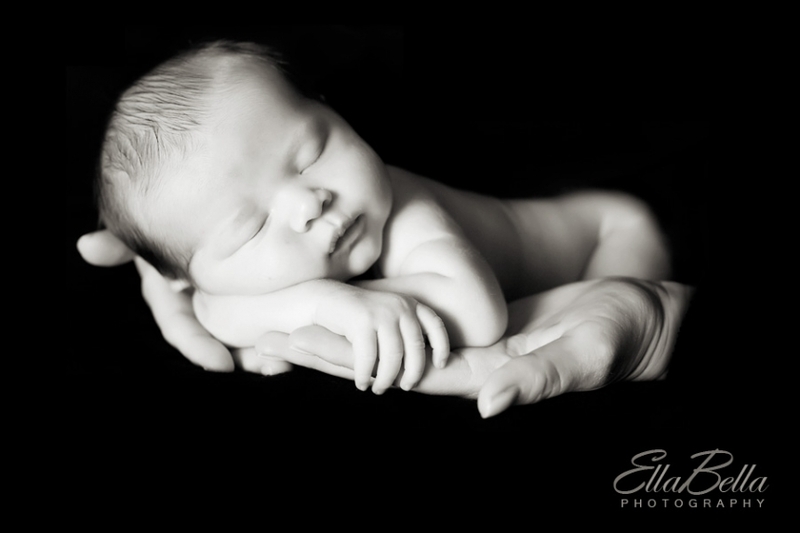 Precious baby “C” was born just 8 days ago and yesterday he had his first professional photo shoot! 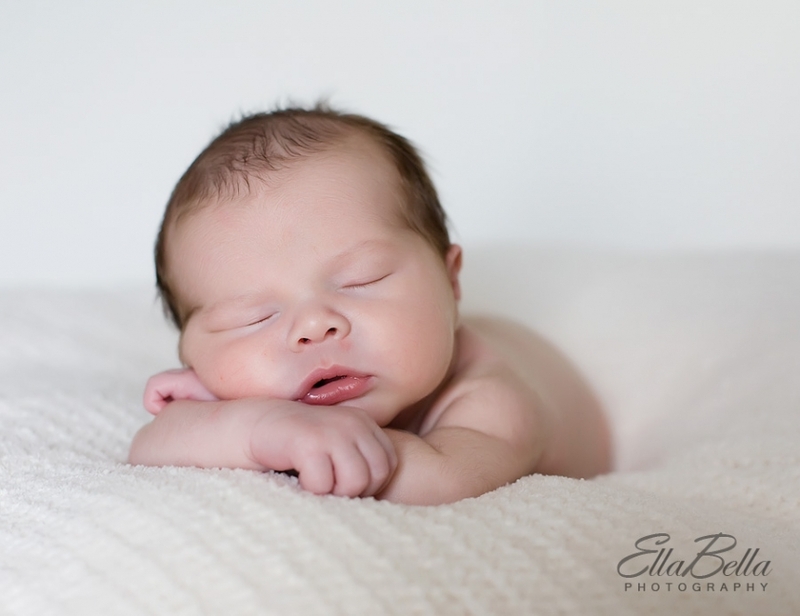 Like a little angel, he slept (and pooped) through the entire session. 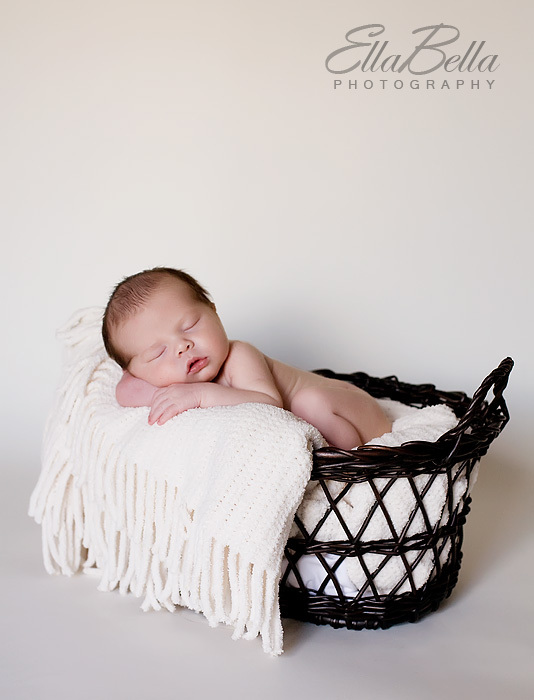 We went through a lot of wipes and blankets but it was well worth the outcome! Enjoy your sneak peek “A” family! these are beautiful! great work.